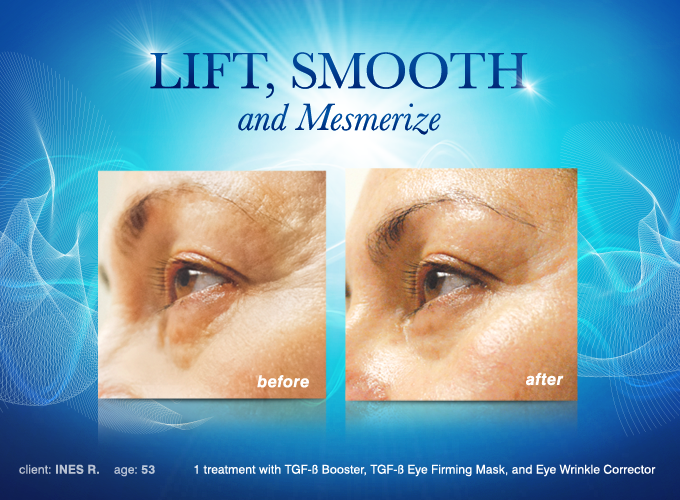 Provides intense moisture to visibly reduce the appearance of fine lines, wrinkles, bags and dark circles. Lightweight cream provides intense moisture to visibly reduce the appearance of fine lines, wrinkles, bags and dark circles. Features 7 potent peptides, hyaluronic acid, amino acids, vitamins and antioxidants to help promote a bright, youthful appearance. Apply gently with fingertips around the cleansed eye area in a circular motion.